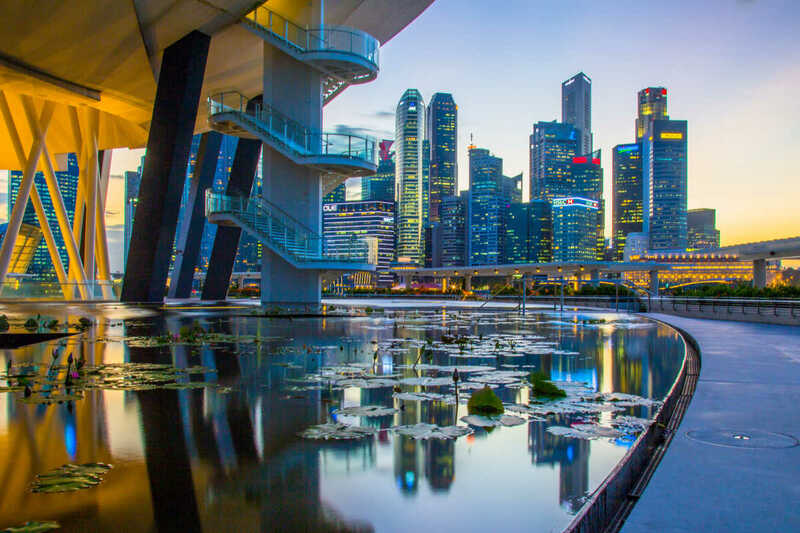 Headed to Singapore, Asia's cultural centre? Compare flights from hundreds of airlines to Singapore only on CheapTickets.sg. Book your next adventure with us! Major Airlines: Malaysia Airlines, Thai Airways International, China Eastern Airlines, Hong Kong Airlines, Qantas Airways, Philippine Airlines, Lufthansa German Airlines etc. Thai Airways International, Cathay Pacific Airways, Myanmar Airways International, Thai Airways International, etc. Tourist Destinations: The Jurong Bird Park, the National Museum of Singapore, China Town, Mint Museum of Toys, Singapore Botanical Gardens, Bukit Timah Nature Reserve, Changi Chapel and Museum, Sentosa - Underwater World etc. Looking for great deals for flights to Singapore? CheapTickets.sg offers you great fares and an unparalleled booking experience. Book from your laptop, tablet or smartphone and be assured of soem great deals and a easy booking process. Did you know you can save some money by traveling on different days or fly from other airports? Use the filters on the search result page to find great deals. Booking your cheap flights to Singapore in Asia with CheapTickets.sg ensures a safe, reliable and easy way to plan your trip. With our easy to use website, safe booking system and a large selection of hotels to choose from, you won't have to worry about a thing when you choose to book your holiday with CheapTickets.sg.